We simplify daily living for family members in need. AmeriCare is a leading home care service provider for adults of all ages in need of lifestyle support. 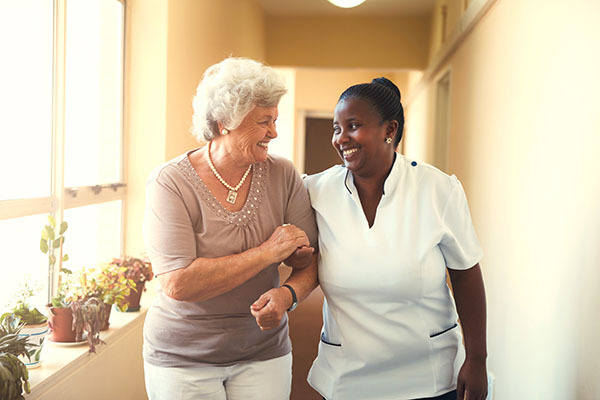 At AmeriCare HomeCare, we only hire highly skilled and professional caregivers who have a passion for helping people. 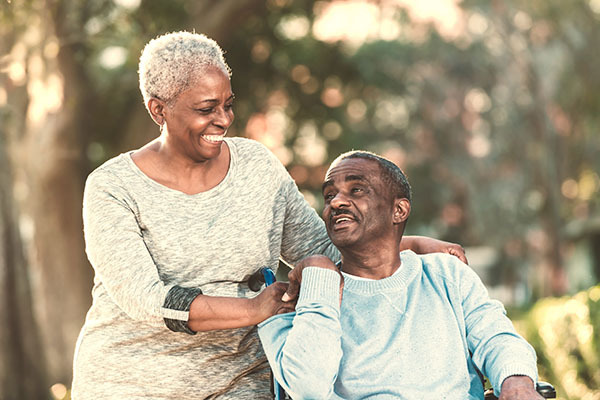 AmeriCare offers support services that can help to maintain safety and well-being so that individuals may continue to live in the comfort of their own home, as independently as possible. 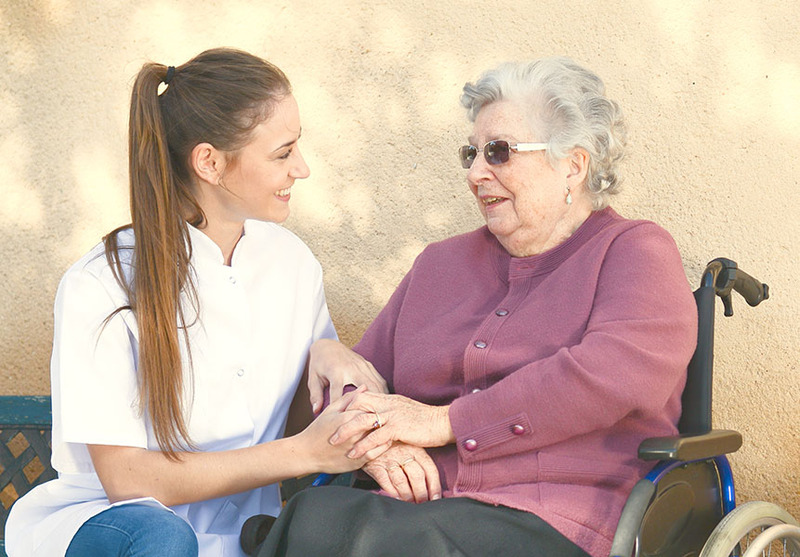 We offer both companion-care as well as personal-care services. When you choose AmeriCare, you are not just hiring an agency. You are choosing a passionate care team who will be dedicated to you and your family. Your AmeriCare team will be attentive to all the little details, keeping the family informed of progress or critical issues.